The staff were friendly and very helpful. I'll definitely stay in this hotel again . The staff was incredible. Spencer, Jose, and Camille were the very best. I have never stayed at a place which felt more like home and never had a better traveling experience. The continental breakfast was like none other... quiche, homemade breads, fresh yogurt and local berries and granola among other things... the staff was at your service every step of your stay... it is a lovely hotel!! Large 2 bedroom luxury condo. Just about perfect in every way. We spend our honey moon at the Lumiere Hotel. They gave us an upgrade in our room, it was fantastic! The staff were very attencious and the acommodation is perfect! The hotel and service was 6 starts, we needed ice for the bartender in the remote wedding venue and immediately got what we needed. Beautiful property. We were upgraded upon check-in. Personalized service. Daily service included housekeeping and turn down service. Restaurant on property provided breakfast which was excellent. Wonderful staff all the way around! Definitely will be going back! 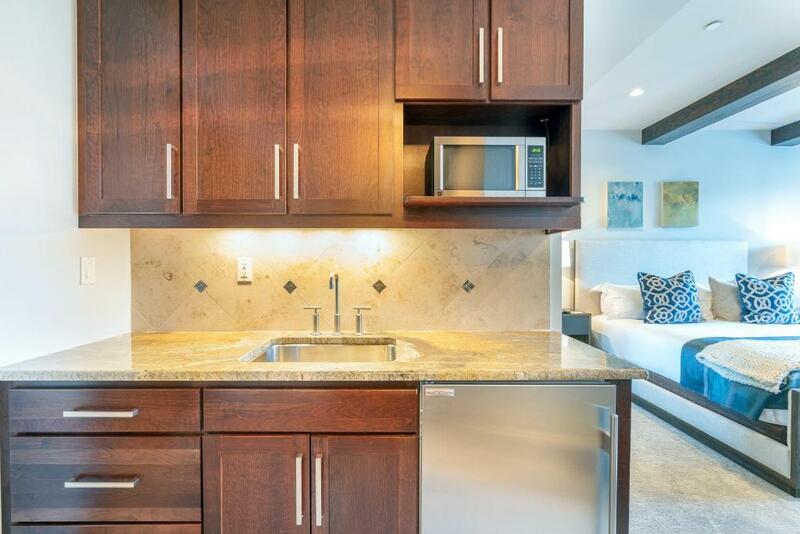 Lock in a great price for Lumiere with Inspirato – rated 9.7 by recent guests! Lumiere with Inspirato This rating is a reflection of how the property compares to the industry standard when it comes to price, facilities and services available. It's based on a self-evaluation by the property. Use this rating to help choose your stay! 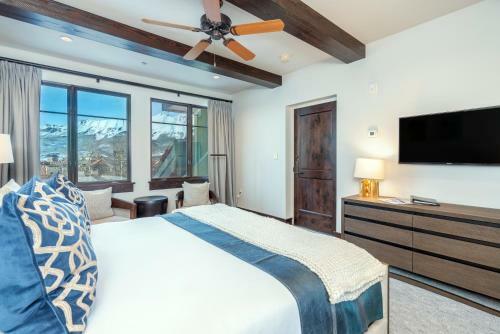 One of our top picks in Telluride.Located in the Mountain Village base area of Telluride, this 5-star Colorado hotel features ski in/ski out access to Telluride Ski Resort. Free WiFi is provided. On-site dining and a well-equipped fitness center are featured. The luxurious rooms feature modern décor and have wood-beam ceilings. 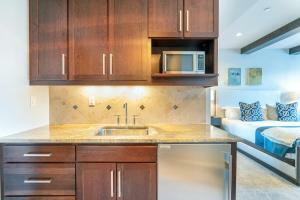 A microwave and fridge are provided, as well as a flat-screen TV and iPod docking station. Each bathroom features plush robes and slippers. Bijou by Lumiere offers wine, cocktails and beers in a fireplace setting, as well as board games for guests to enjoy. A sauna and outdoor hot tub are all offered at Lumiere with Inspirato. Business services are provided. Sheridan Opera House is 7.5 mi from this luxury hotel. Telluride town center is 15 minutes' gondola ride from the hotel. When would you like to stay at Lumiere with Inspirato? 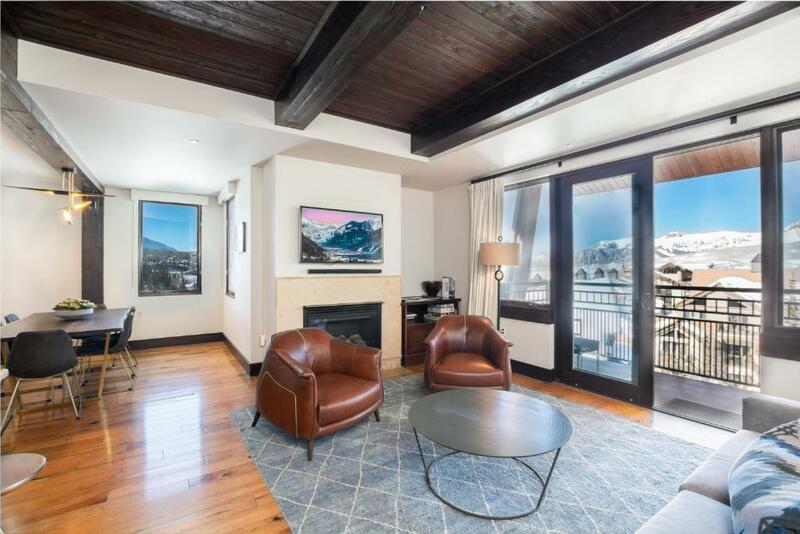 This spacious apartment features a separate living and a dining area, a full gourmet kitchen, a fireplace, a steam shower, a spa tub and a private balcony with mountain views. 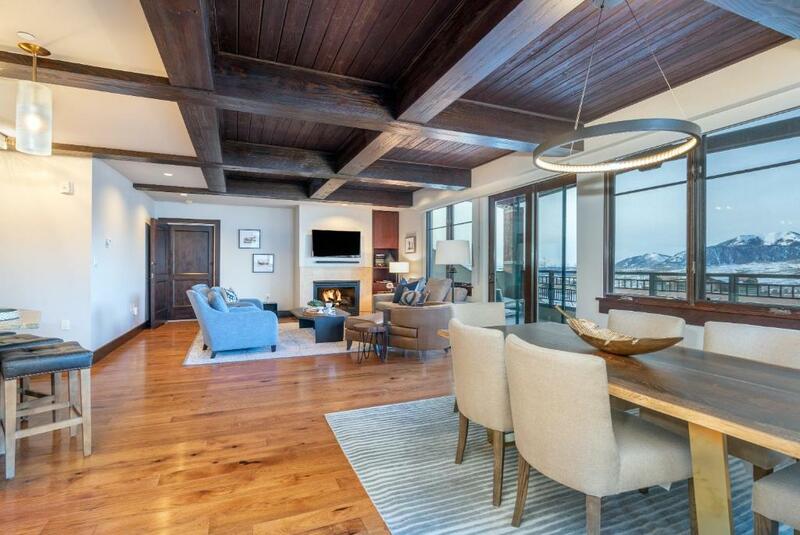 This penthouse features mountain views, a living room with a fireplace and a kitchen. A hot tub is also offered. 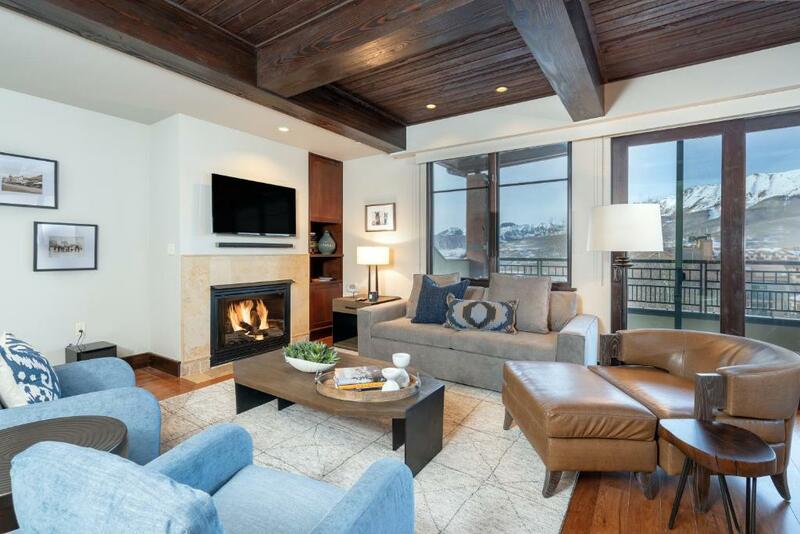 This residence features views, a living room with a fireplace and a kitchen. Our entire team is passionate about ensuring you have the best possible vacation. We all love the outdoors and have even created a Lumière hiking map of all our favorite hikes to explore the region. Telluride has an abundance of activities and adventures to choose from. Upon reserving your stay we will be in touch to start customizing your perfect stay. House Rules Lumiere with Inspirato takes special requests – add in the next step! Up to two children under 4 years are charged USD 25 per person per night in a crib. Lumiere with Inspirato accepts these cards and reserves the right to temporarily hold an amount prior to arrival. Could not figure out how to turn on the Swedish dishwasher. Didn't really need it anyway; Hotel-provided coffee maker did not work and needed to be replaced. I liked everything this hotel had to offer . When people moved into room next to us, you could easily hear them. I can't think of a thing that we didn't like about our stay... we had a lovely time in telluride and would definitely stay at the Lumiere every time we return!